DELIVERING CAPABILITIES IN THE MOST HOSTILE OF ENVIRONMENTS. 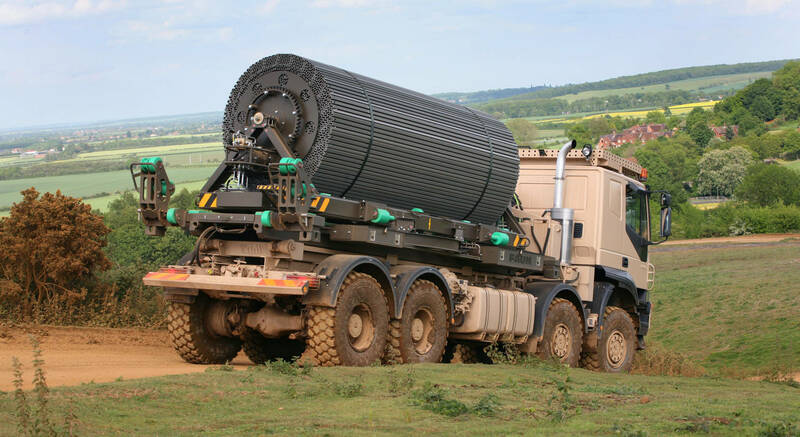 FAUN Trackway® has been the global leader in the design, manufacture and supply of military expeditionary recoverable matting for over 70 years. 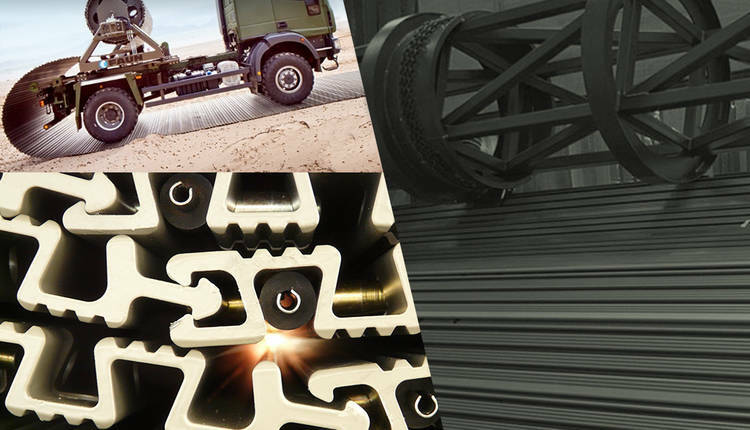 Our products are relied upon daily for land, and air-side operations by military engineers in over 40 countries. 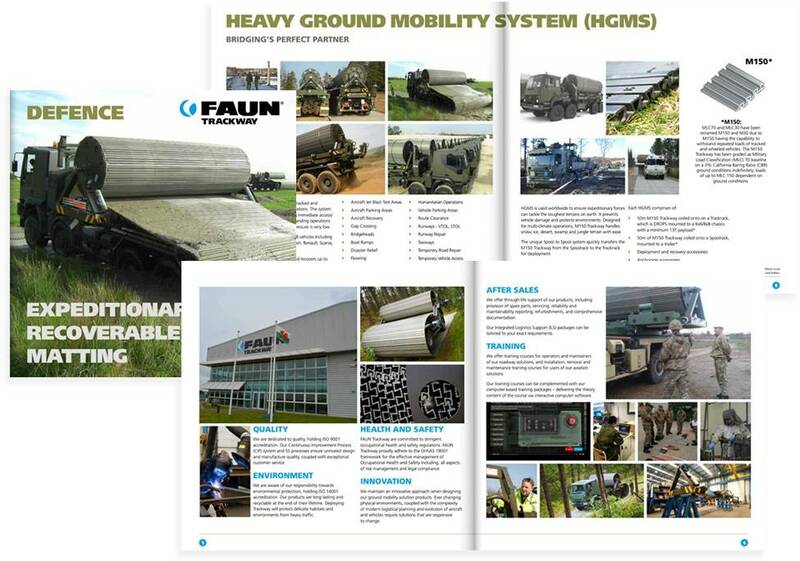 We are the solution provider of choice for terrain access systems worldwide.